Eliminate paper and automate processes with a digital office, to let your employees work smarter. Use SearchExpress enterprise document management software to quickly search, workflow and share both digital and paper documents. SearchExpress enables you to work smarter by providing document search, business process automation, workflow, automated document capture and eForms. 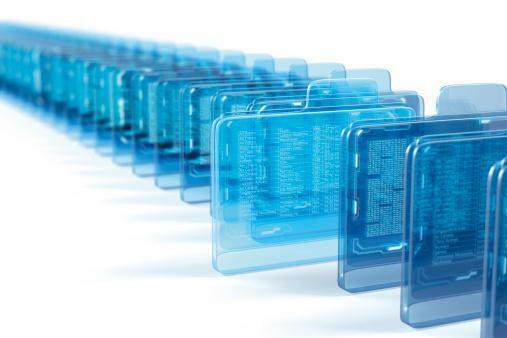 SearchExpress Document Management software can be deployed on-premises or in the Cloud. "I cannot even begin to tell you how much I love SearchExpress!" M+W Group is a global leader in the design, engineering and construction of high tech facilities and major complex projects. SearchExpress Document Management software lets you capture, index, route, search, and share your digital documents as well as your paper documents. SearchExpress is affordable enterprise document management software that is easily integrated with your existing business-critical applications so you can share data with your other applications and view your documents from your other applications. SearchExpress is so easy to install and use that you can rapidly deploy it across your entire enterprise without costly on-site assistance. SearchExpress enterprise content and document management software organizes your documents, in compliance with legal regulations, in a secure document repository.